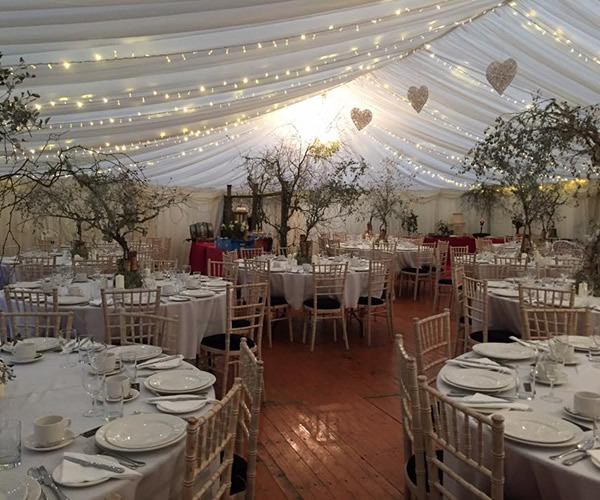 Whether you are planning a business event, family party or a wedding; AyeDoEvents can help you with all your linen and cater hire requirements. 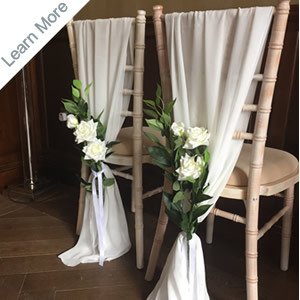 Based in Moray, we have a wide range of tablecloths, chair covers and cater hire to deliver an excellent service to make your vision a reality. 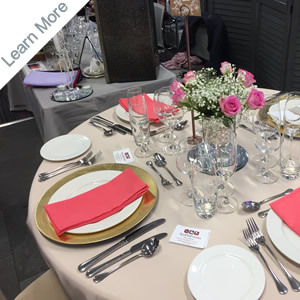 Everything is here that you need for your event apart from the amazing company - that part is up to you! 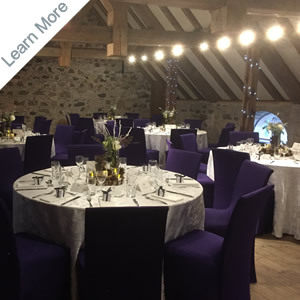 We invite you to browse the opportunities available for us to work together for your event.. and yes we can even do the washing up ! If you have no time, no worries - just use the contact us button below to let us know your thoughts. 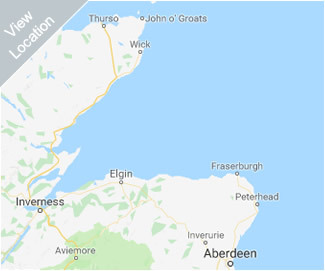 We cover the whole of the north and north east of Scotland from Thurso to Aviemore to Aberdeen. 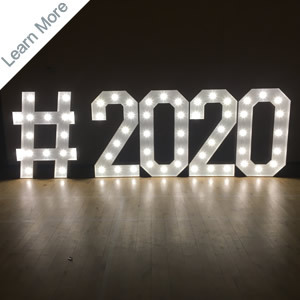 Contact us for a no obligation chat to discuss your event.